No worries, there are ways to get started even without your team assembled or your funds in place for the year. 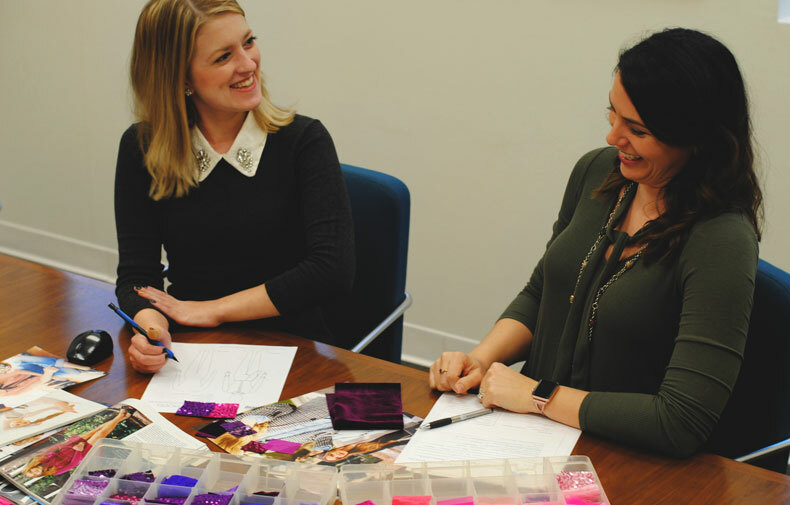 You can take advantage of early bird savings by getting started with your design and prototype before you have your team or your full funding. Then, when you have your team and funding secured, you can place your full order. Here we are in the dead of winter, wishing for days of sunshine, blue skies, and barbeques. 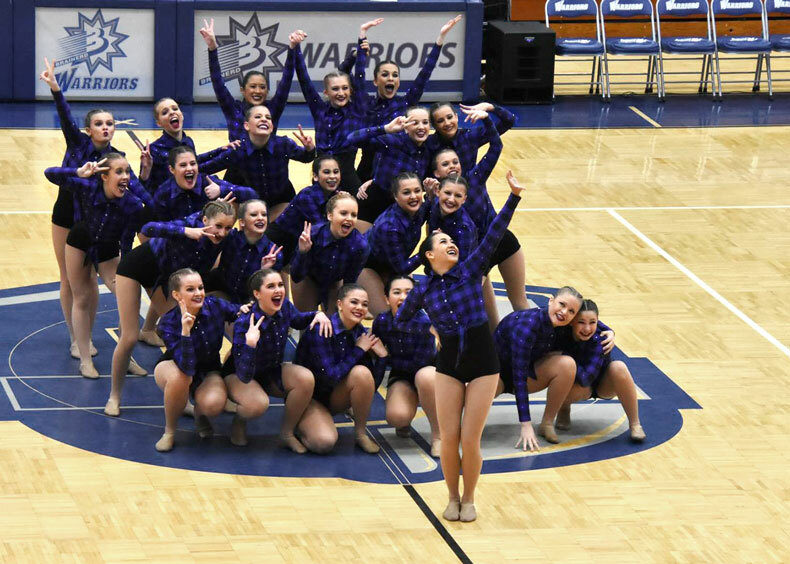 And while we dream of brighter days ahead, one bright spot this time of year is that we’re in the thick of competition season! One of the four major skating events sanctioned by U.S. Figure Skating took place earlier this month: the 2019 Eastern Synchro Skating Sectional Championships were held in Worcester, Massachusetts. The event featured teams ranging from Preliminary to Open Masters, all hoping to qualify for the U.S. Synchronized Skating Championships held February 28th-March 2nd. We were thrilled to outfit a few of the teams at this year’s competition, check them out below! The Washington Wizards and the Cleveland Cavaliers have a new addition to their entertainment lineup: senior dance teams! The teams, aptly named Wizdom and Wine & Goldies, are made up of dancers 50 years of age or older. Many of the members have had past careers as dancers and auditioned against 50+ of their peers to make the team. The Wizards and the Cavaliers join the ranks of the Pelicans, and Golden State Warriors, Bucks, Heat, and Bulls - all teams that have added senior dance teams in recent years. 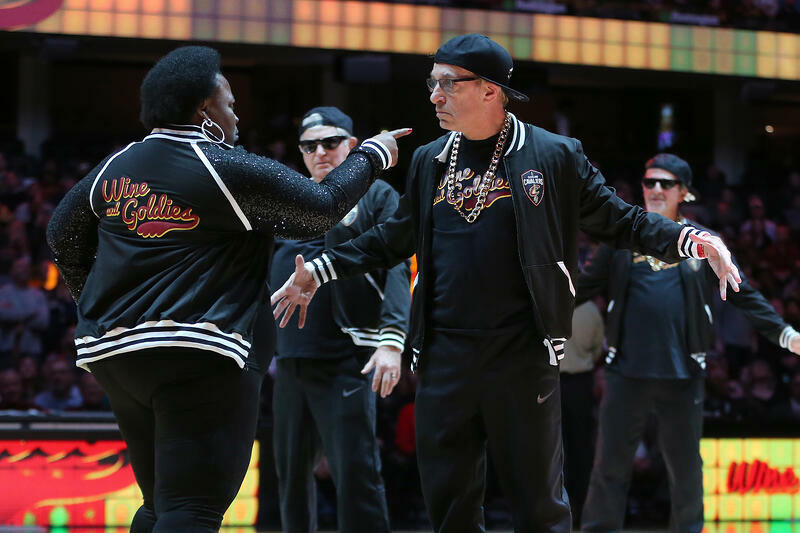 The new additions have occurred among a trend of more inclusive changes with NBA dance teams. The Wizards, Raptors, and Spurs have also re-branded their dance teams and now feature co-ed members. Who says only ladies can dance?! Check out some photos and videos from the Wizdom and the Wine & Goldies first performances this season! Nike did not disappoint last year with their first year partnership with the NBA, and they’re back at it again with the second year of the City Edition jerseys.